© Stacy Morgan. All rights reserved. 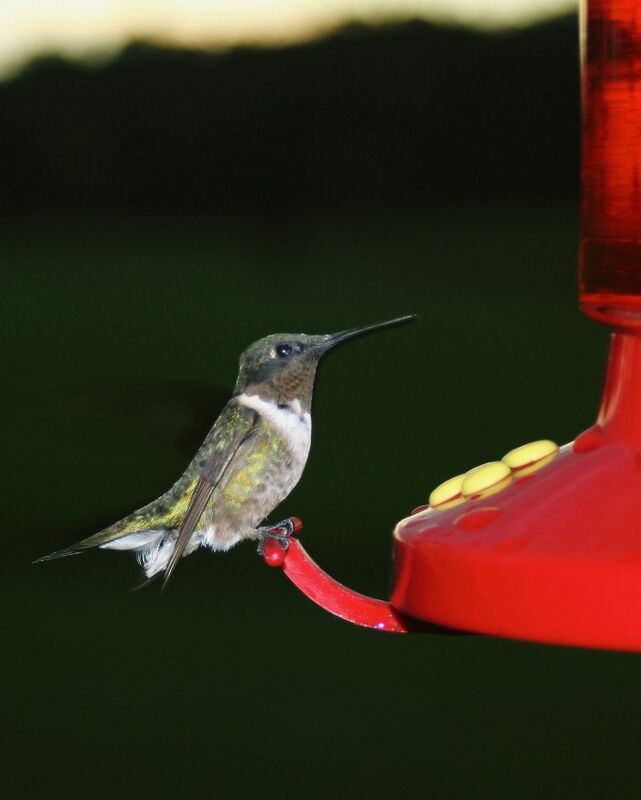 Grandma's front porch is always filled with hummingbirds! She has six feeders that require a refill everyday. Date Uploaded: March 22, 2010, 10 a.m.